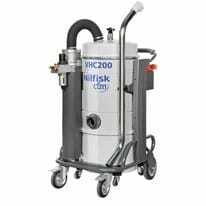 The Nilfisk CFM VHC200 is an easy to use compressed air industrial vacuum. 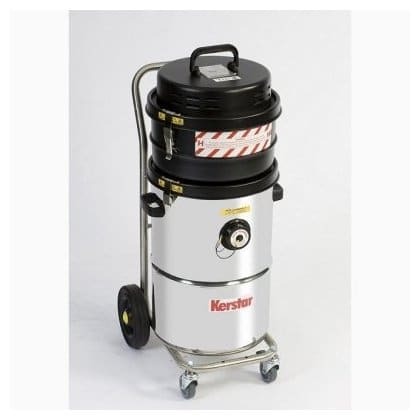 The CAV 15H air powered industrial vacuum cleaner has a 15 litre capacity and is suitable for picking up hazardous dust and debris in gas zone 1 & dust zone 21. 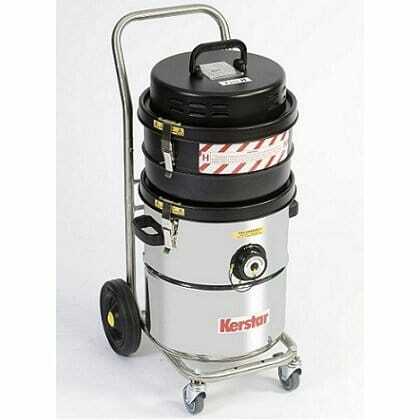 The CAV 20H air powered industrial vacuum cleaner is suitable for picking up hazardous dust and debris. 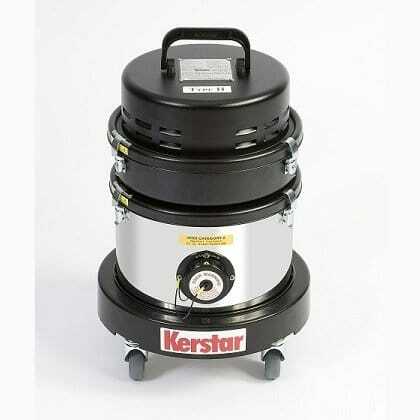 The CAV 30H air powered industrial vacuum cleaner is suitable for picking up hazardous dust and debris. 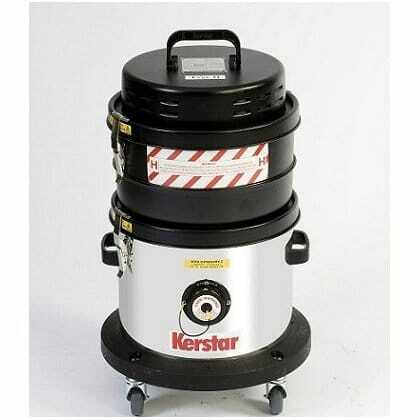 The CAV 45H industrial vacuum cleaner is suitable for picking up hazardous dust and debris. 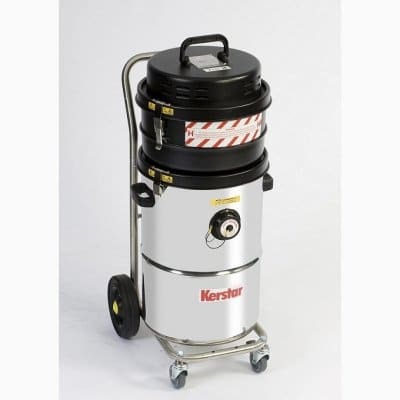 The CAV 45H air powered industrial vacuum cleaner is suitable for picking up hazardous dust and debris in gas zone 1 & dust zone 21.